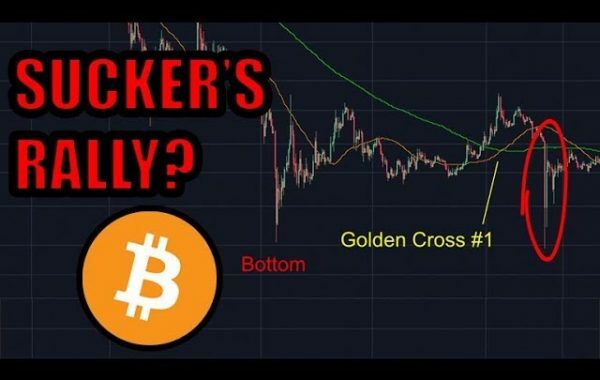 Bitcoin Technical Analysis & Bitcoin News Today: Bitcoin was featured on the Joe Rogan Experience podcast by Jack Dorsey, the CEO of Twitter. Also, I'll share some more details about the QuadrigaCX scandal. And of course, I'll use technical analysis on the Bitcoin price to make a Bitcoin price prediction. Watch the video to learn more! 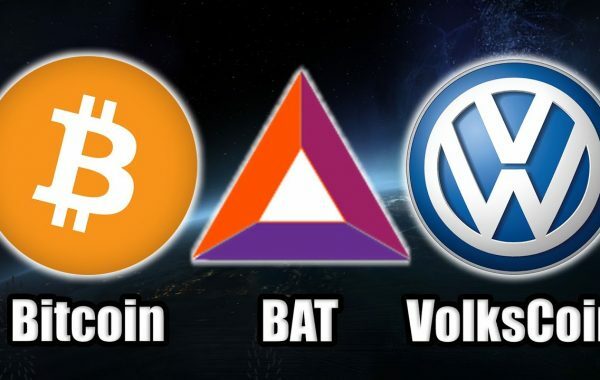 Previous Post:I am NOT investing in Bitcoin SV – HERE’S WHY! 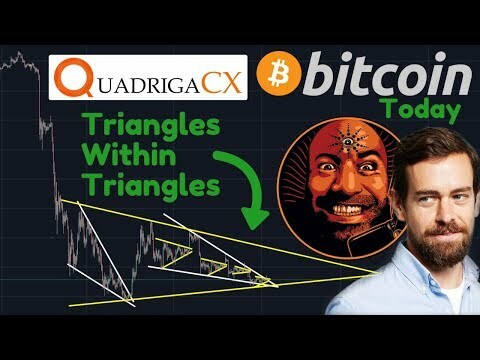 Carl mate those aren’t horizontal triangles – those are bearish flags… your upper yellow lines shoud be positioned like the lower ones. if one man is responsible for the key to $190 M should not be allowed to travel to India without handing over the details to a new person. The keys should have been treated as security details in case of a highjack situation. Agree with you, manipulation of the first order, some are blinded thinking this is just plain market cycle, it is deliberately assisted market cycle. The big boys of Wall Street have prepared for May to July start of bull run. That is why Bakkt, CBOE ETF are delayed. All the promised Q1 Wall Street boys launches will be postponed for May to July frame. Time will tell. Mt Box fund distribution is in this timeframe as well. We will probably go sideways until this timeframe determines the bottom. Unless Russia or Venezuela or Iran dump ten of billions in Bitcoin and spoil the party will an early bull run. Nothing will happen before May 2019. That is my opinion. Someone said, ” When the big boys miss a train, they bring back the train to their station, when ordinary people miss train, they wait for athe next train” This is illustrative that now is the greatest opportunity of all time, buy the dips, take profits in increments and not wait for all time high. Look at Bitcoin monthly chart, you will see that current prices are pre-2017 bull run prices, they are bringing back the train to their station as they missed it in 2017. Let us enjoy the ride. ETF is a tool to bring back the missed 2017 rain to their station. A postponement is intended to bring the price down more and delay time until the set time by the big boys. The big boys are really cocky, arrogant and just clumsy. Be as it may, they do not care, they have the tools to bring back the missed train, control its speed, and destination. Soon they will lose control unexpectedly, always an inside job. When you first get into crypto it can be daunting to think about taking it into your own custody, especially for those of us who are middle-aged!. It took me nearly a year before I invested in a Nano as I was terrified of losing my coins into the ether. My advice, for what it’s worth, is buy your hardware wallet and start by moving tiny amounts at a time from the exchange. It’s ridiculously easy once you know what you are doing. Younger people will no doubt laugh at this but believe me, those of us who remember using slide-rules and log tables at school have had a very steep learning curve to climb! Massive sell off in february/march (2-2.5k area) which will be the final capitulation followed by a V-shape which marks the end of the bear market and a new cycle begins. Yes, I’m from the future. Carl my friend, i think you know so much you confuse yourself sometimes with this patterns. What is really happening is actually sideways action because no direction is confirmed yet. There’s almost no bears left to break all the major supports above 3k. Unfortunately because of all the fear in the space bulls are waiting and only micro-accumulating. This probably continues till bear market officially ends, in my opinion it’s already ended but that need few more week or months of confirmation. +RUwatching What’s your timeframe on SEC decision ? Basically bot trading pattern. Waiting for the true volume capitulation. Awesome note my friend…. totally agree…. Blessings..,. Yes, You are right. But the biggest trick of illuminati is deception, They play the actual game behind the curtains. So, that means what ever is going on now is just only one side of the game, i am sure they are going to play big and different in the near future. But what actually they are going to do is the main question. Very hard to predict, almost impossible. They always do unexpected things, which people never expected to happen. Looking at your 2 triangles at 7:20, looks like a ship that is starting to turn around. 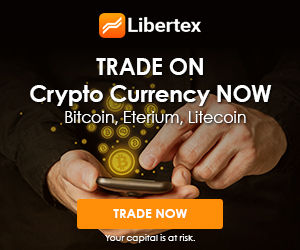 Mate, I agree that big boys want to bring the price of BTC down, as they do with Gold, Silver or anything that endangers the absolute dominance of Dollar. But in truth they don’t have to delay ETF to do so, they can bring the price as low as they wish by using ETF. People think ETF will begin another bull run – I think it will be the contrary: they will short the price into Oblivion so every average Joe thinks BTC is worthless. That’s how you keep valuable markets on the leash, that’s what they are constantly doing with gold and silver. Hey Anne, looking for advice. 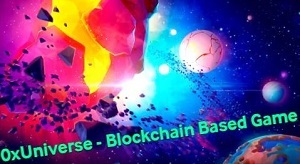 Im thinking of creating some resources to help people enter crypto easier, would there be anything topics you think I should focus on? It’s been perpetual bull traps until we hit bottom. I would expect more to come. Of course it could change as we all know, but it’s likely it will continue. I think this is to get people to sell and release their cryptos and then the uptrend will happen, preventing them to get back in at the new low. What do you cite at the period at the end of the bear market? I haven’t seen anything that shows a reversal or capitulation. Maybe, however the e-commerce zeitgeist at the time was calling for a more streamlined way to conduct business.